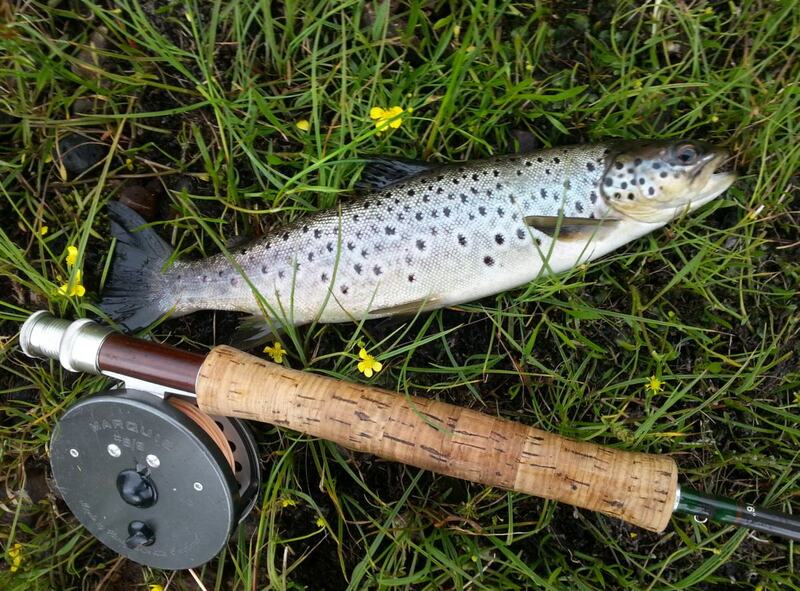 Lairg is an excellent trout fishing centre, situated at the south end of Loch Shin and surrounded by a number of excellent trout lochs. 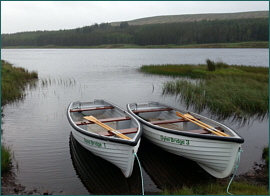 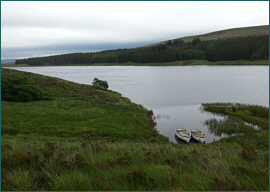 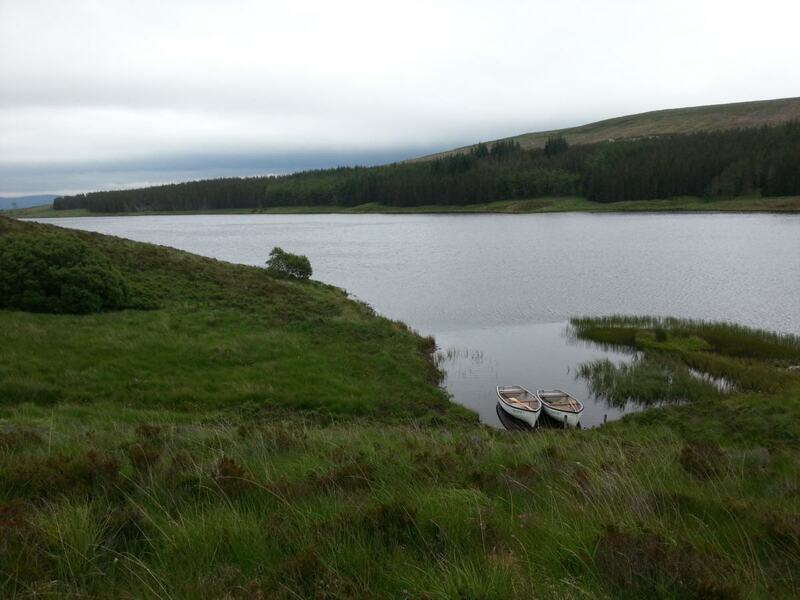 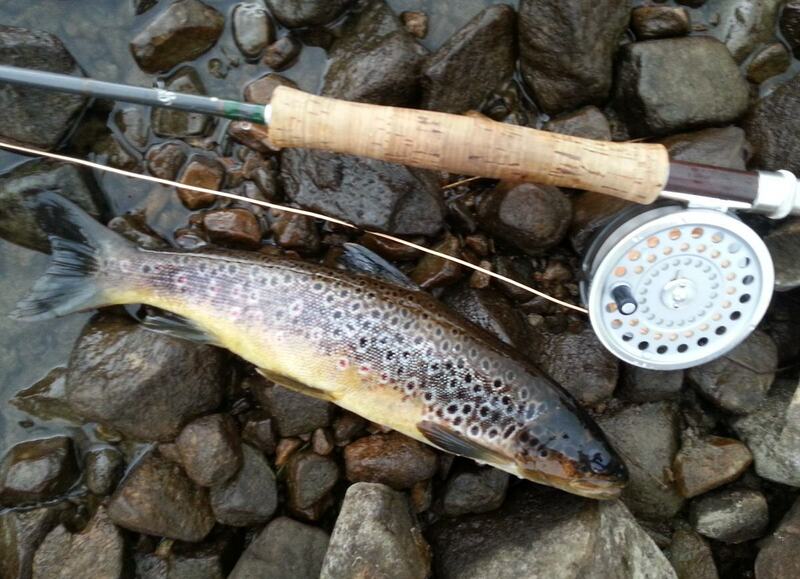 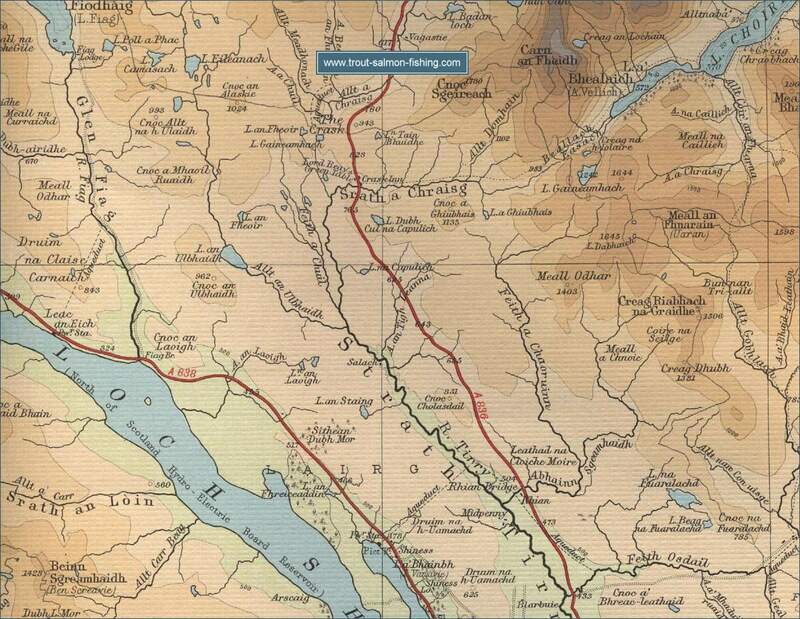 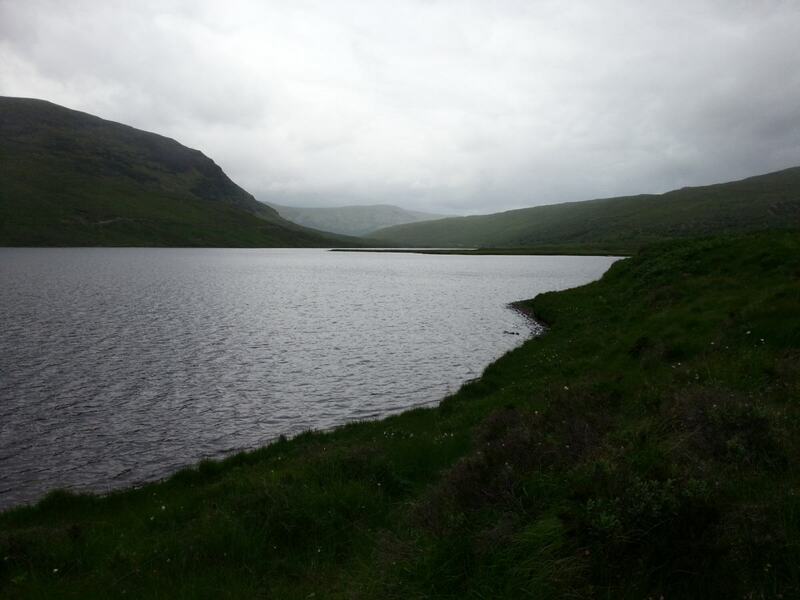 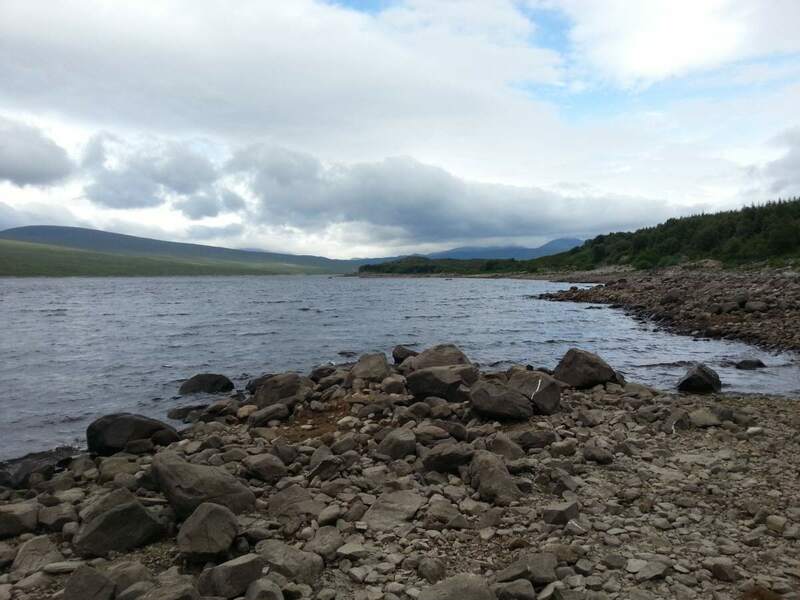 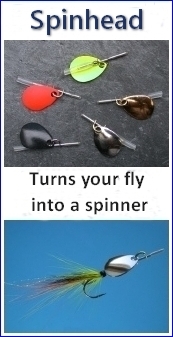 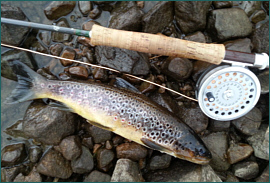 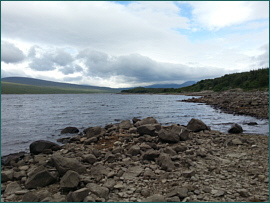 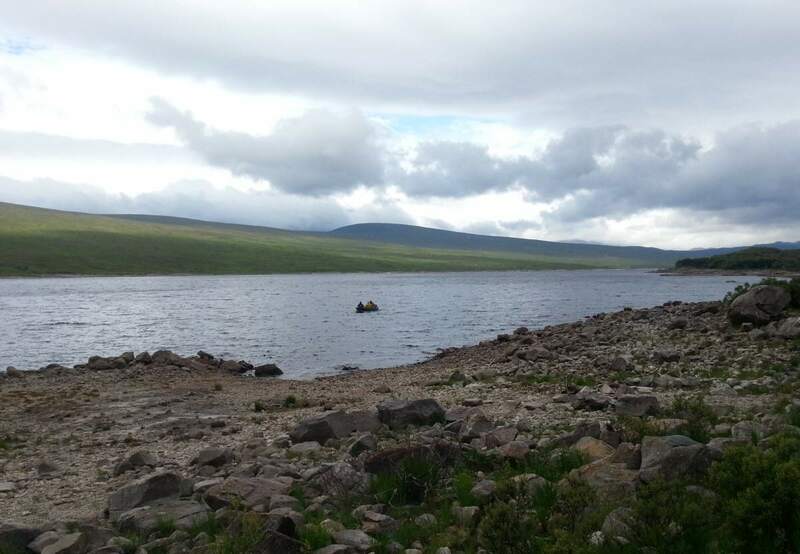 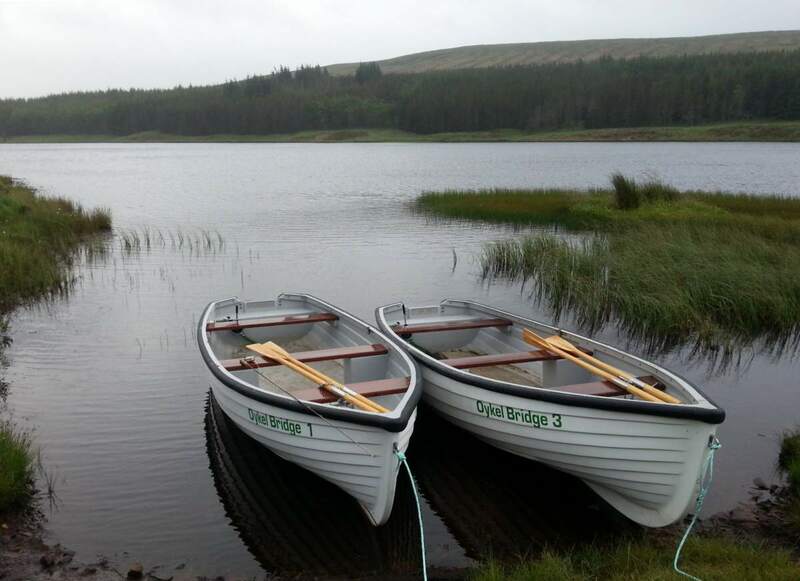 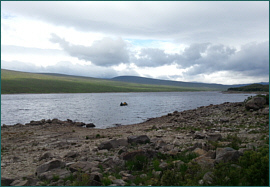 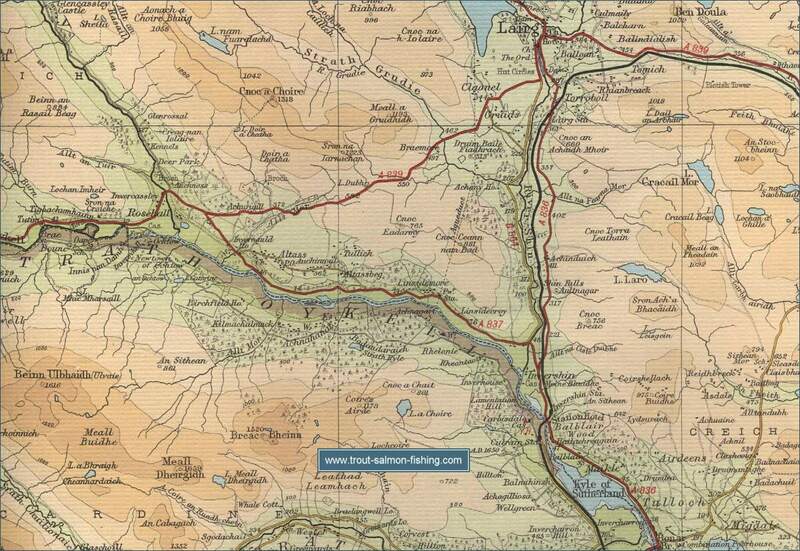 The Lairg Angling Club manages much of the fishing and sells permits for the lochs under their control. 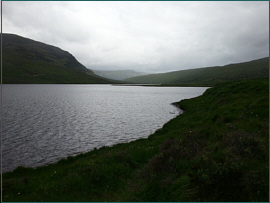 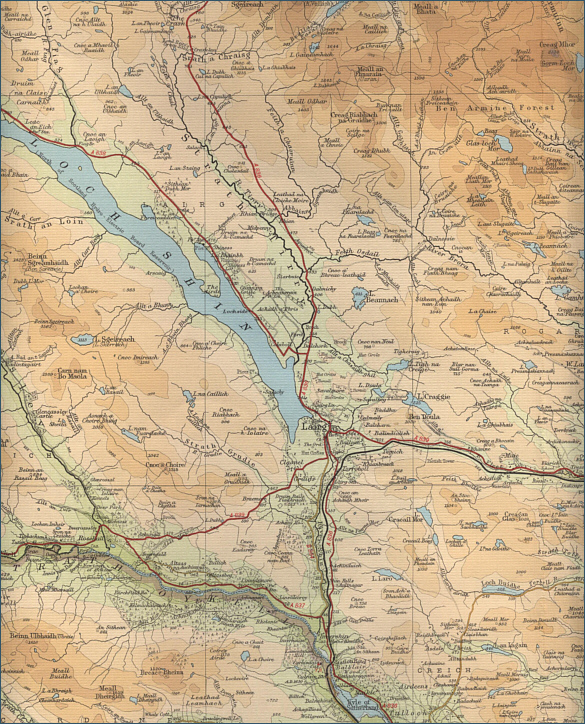 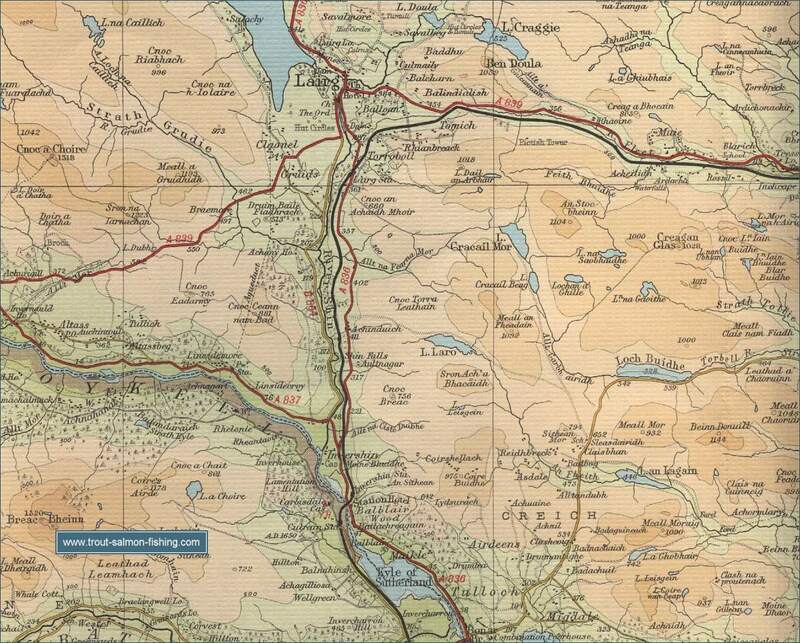 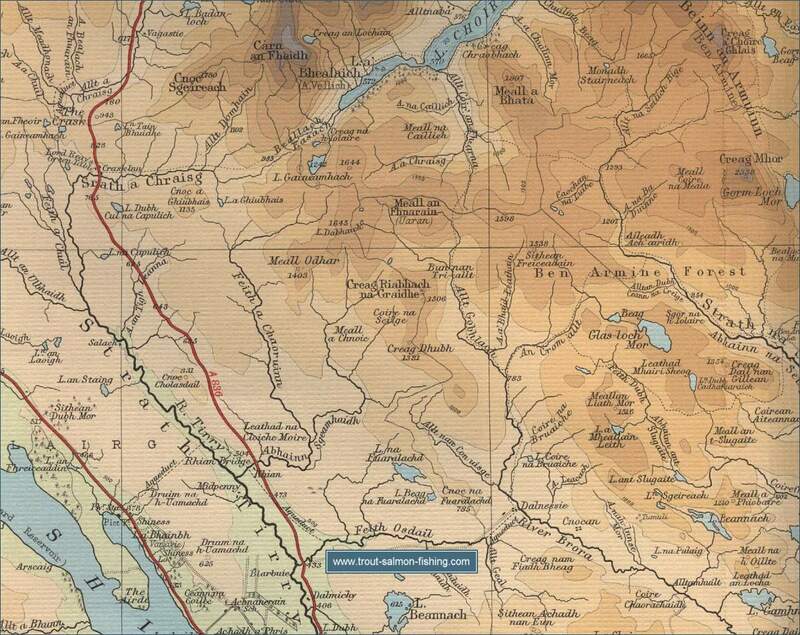 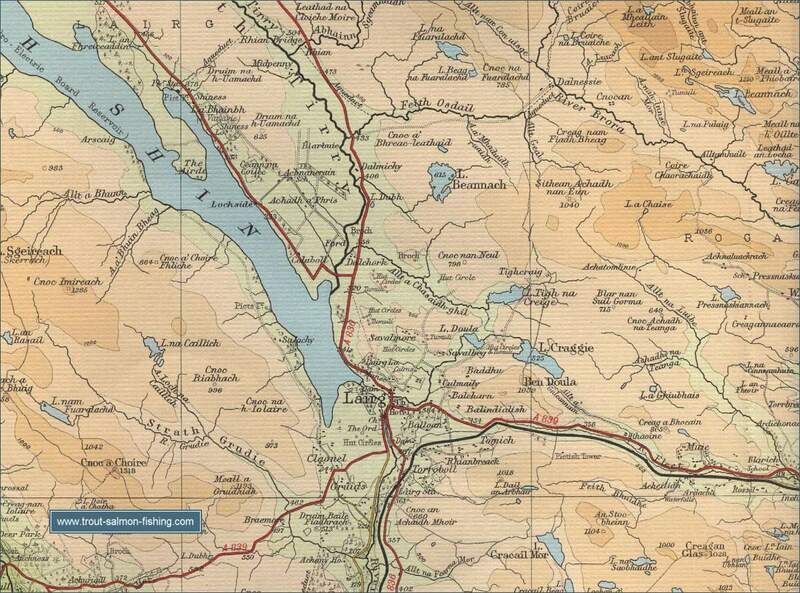 One or two excellent hill lochs like Beannach and Graggie... well worth a visit. 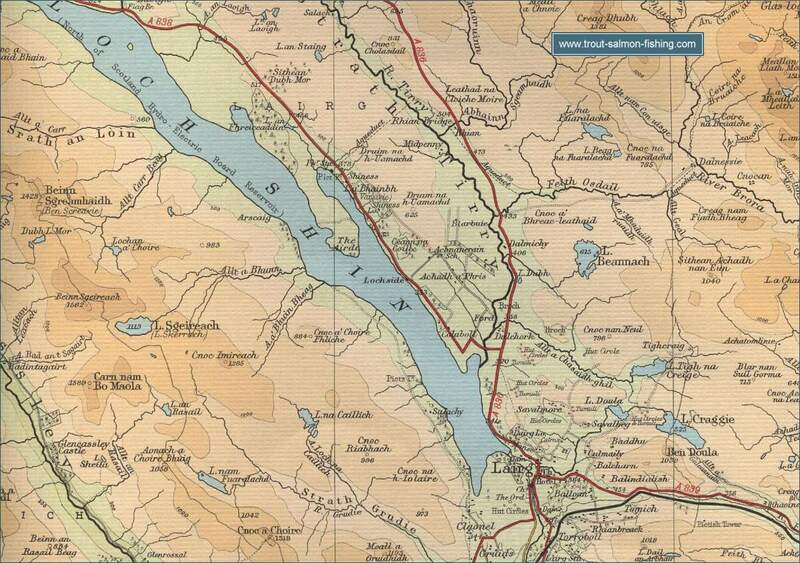 The Overscaig hotel, at the north end of Loch Shin, offers fishing on Lochs Shin and Merkland.